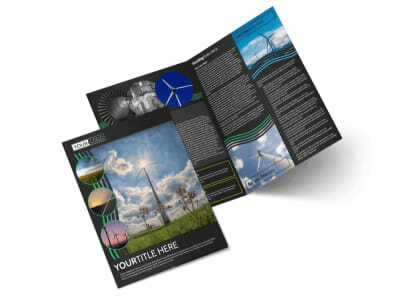 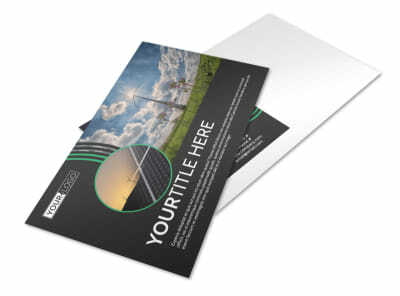 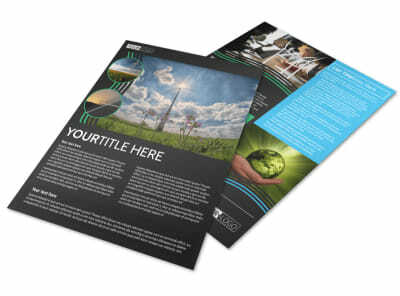 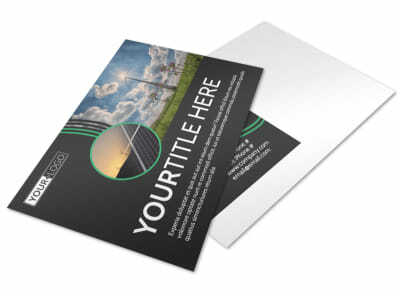 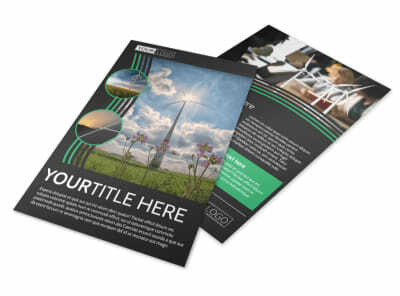 Customize our Wind Turbine Brochure Template and more! 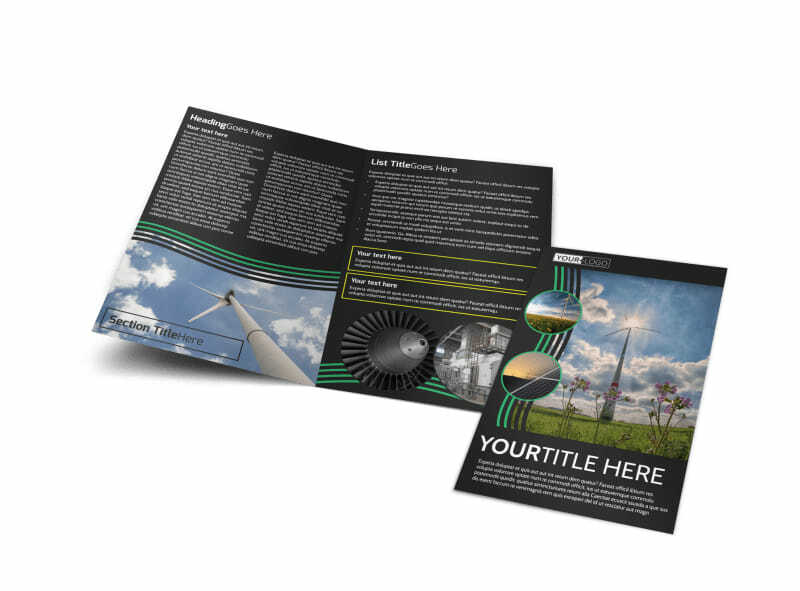 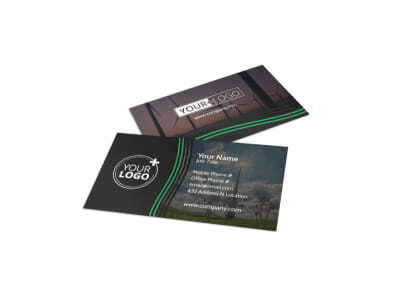 Educate your consumer base on the benefits of wind turbines with this brochure that you make yourself using our editor and template and your choice of customization. 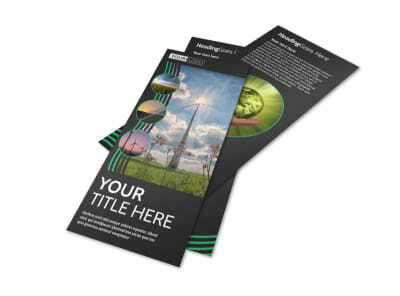 Customize by choosing from many different colors, fonts and images. 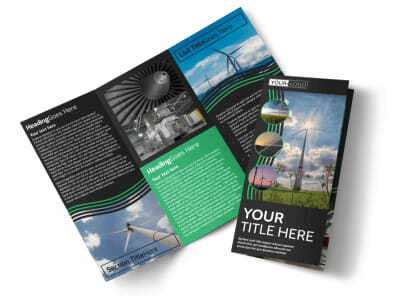 Print from where you are for fast distribution or let us print for you.